A man known to many as the “Ula Boy” is facing three charges of indecent assault. 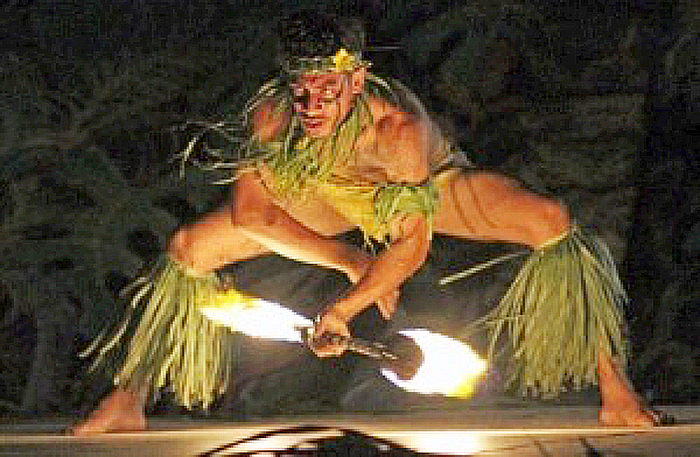 Fire dancer, Vaela’a Iloa, appeared in the Supreme Court yesterday before Justice Mata Tuatagaloa where he pleaded not guilty. Rexona Titi appeared for the National Prosecution Office while Iloa did not have a lawyer. The identities of the first two alleged victims are suppressed as they are under aged. 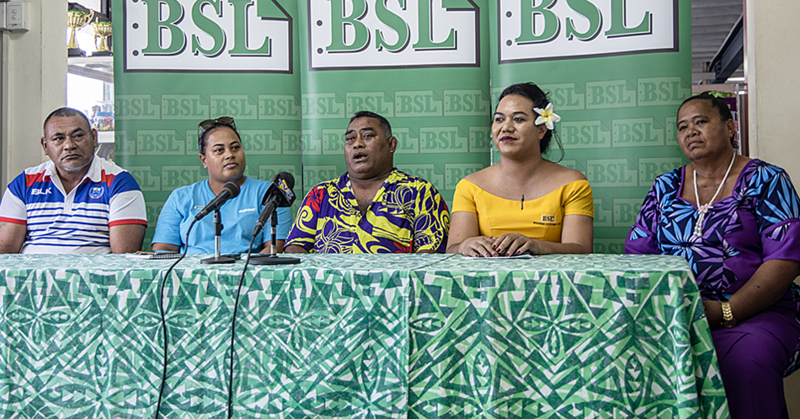 But the third alleged victim is a 38-year-mother, Maureen Alema, who told the Court she was indecently assaulted by Iloa while she was sleeping at home last year. She said she felt someone touching her breasts and she thought it was her husband. She was shocked to open her eyes only to see that it was Iloa. Mrs. Alema also told the Court she kept what happened to herself because she was scared about what her husband and her sons would do if they found out. The first of the under aged victims who took the stand yesterday is a 15-year-old girl. She told the Court that the alleged incident happened in April 2015 while she was asleep. She said he touched her and kissed her forcefully. Iloa asked the witness if she was sure it was him. The victim said yes and added that he was half naked that morning, and she also saw a tattoo on his shoulder. At that point, Justice Tuatagaloa asked Iloa to pull up the sleeves of his T-Shirt to show if he has a tattoo. The second witness was a 14-year-old girl. In her evidence, she said she was told by her grandmother to wash the dishes. Iloa was showering at the time. 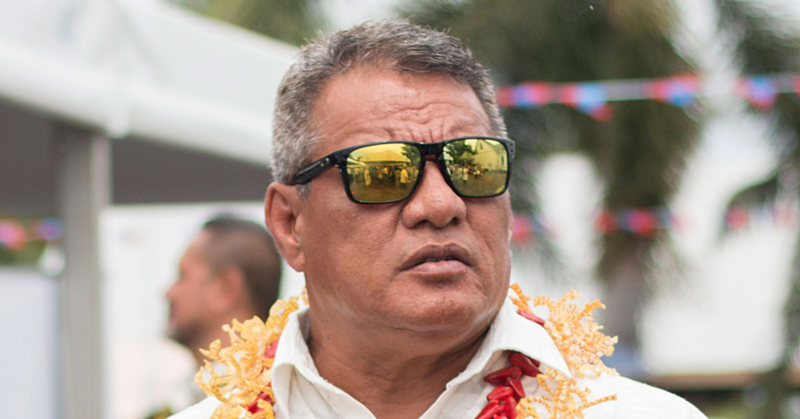 The witness said Iloa called her over and pulled up the shower curtain, showing her his private parts. 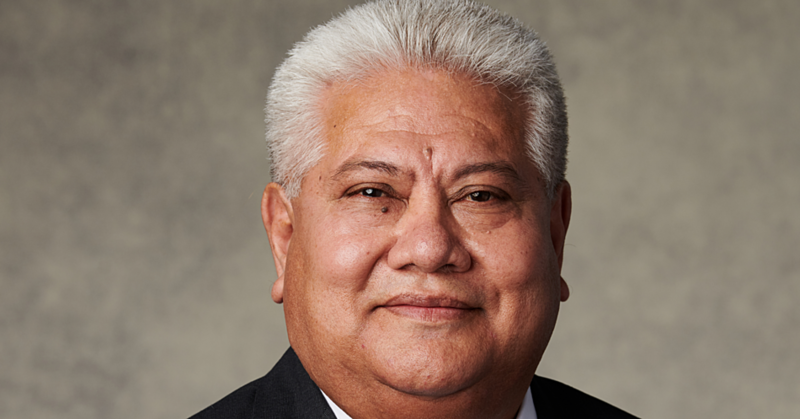 The 14-year-old said she could clearly see Iloa’s face because there was light at the back of the house and he was looking at her while she was looking at him.